The Cape Winelands district of the Western Cape is divided into five local municipalities of Drakenstein with Paarl as the seat, Witzenberg with Ceres as the seat, Breede Valley with Worcester as the seat, Stellenbosch with Stellenbosch as the seat and Langeberg with Aston as the seat. 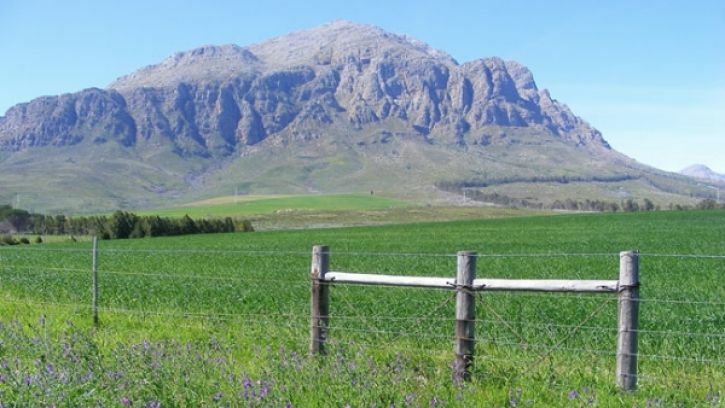 Click on on any of the Cape Winelands towns below to see what farms we have for sale. Bonnievale is 64km south east of Worcester and is a farming community with fertile soil producing fruit, wine and dairy products. 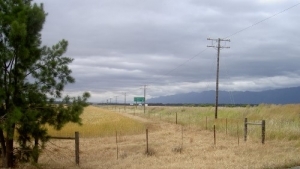 The town is located right of the well known R62 route. Ceres is about 170km north east of Cape Town and is the administrative centre and largest town of the Witzenberg Local Municipality. 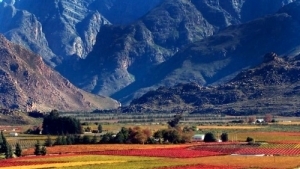 The Ceres valley in which the town is situated is extremely fertile and is a major producer of South Africa's fruit industry. De Doorns is about 32km north-east from Worcester on the N1 Highway and is well known for it table grape farms. 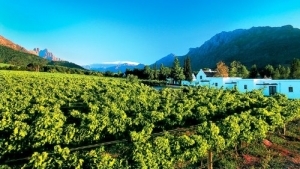 Franschhoek lies about 75km from Cape Town and is one of oldest and scenic towns in South Africa. 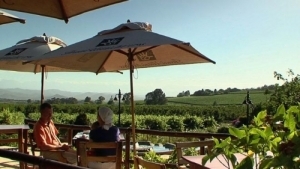 It's is well known for it's wine farming and these farms has grown into renowned wineries. 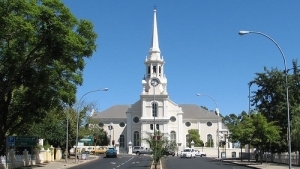 Gouda is a small rural town in the Cape Winelands district of the Western Cape and is about 116km north east from Cape Town. 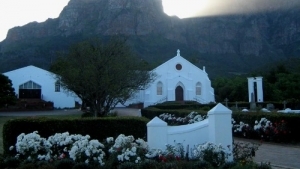 Paarl is located about 60km from Cape Town on the N1 highway and is the largest town in the Cape Winelands. 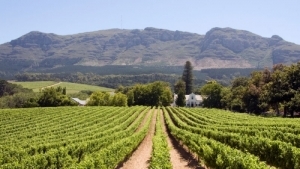 Paarl is well known for its scenic beauty and fruit growing, especially vineyards with some of the best know wineries in South Africa. 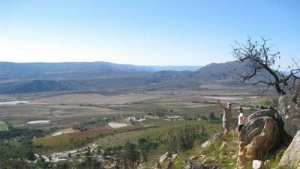 Pniel is about 68km from Cape Town on the N1 highway, close to Stellenbosch. Not only does the little village lie surrounded by vineyards and mountains in one of the most wonderful spots in the Western Cape, but its history is very interesting. 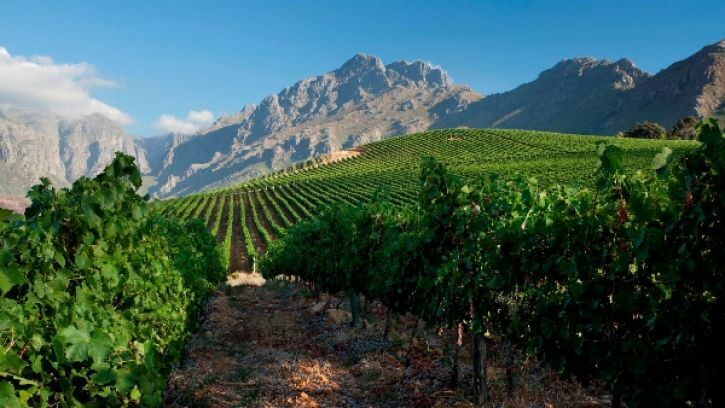 Robertson is located about 159km west of Cape Town, at the heart of the longest wine route in the world, Rout 62. 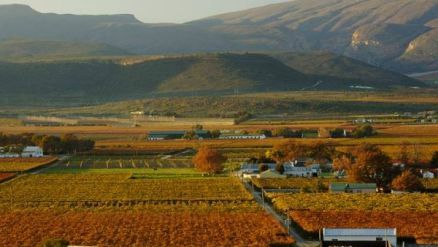 Agriculture remains the mainstay of the town economy with fruit and wine farming being the most prominent. 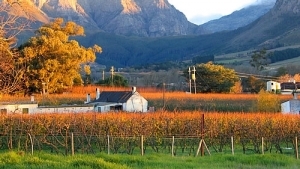 Saron is about 20km south of Porterville in the Cape Winelands district of the Western Cape. The town is located on the foot of the Saronsberg. 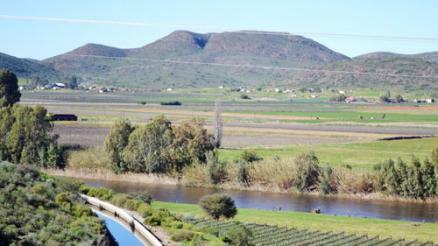 Touws River lies on a river with the same name and owes it's existence to the Cape Railway system establishing a station, from where the town developed. The area is mostly suited for game and livestock farming. 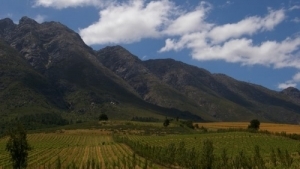 Tulbagh lies about 121km north east of Cape Town and is located in a mountain basin. Tulbagh enjoys some of the most diverse and attractive conditions for wine making to allow for a wide diversity of distinctive wines of excellence. 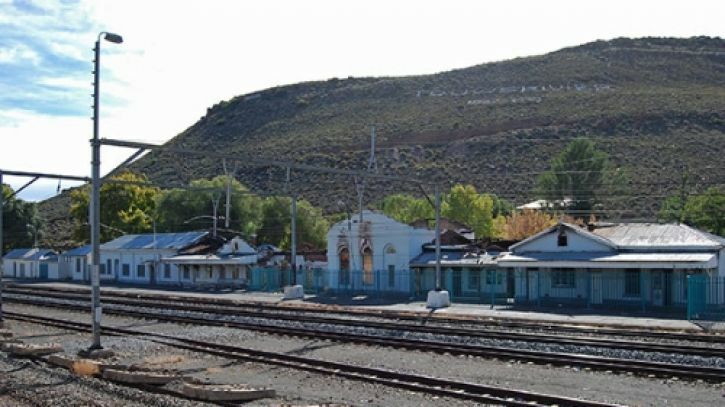 The small town of Wolseley lies about 128km north east of Cape Town and is situated on the mail railway line to the interior. 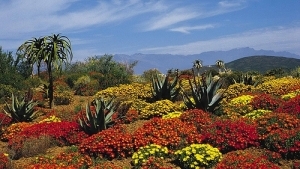 Worcester is located 120km north east of Cape Town on the N1 highway. 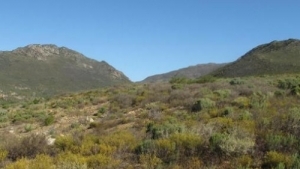 Its the largest town in the Western Cape's interior region and the capital of the Breede Valley Municipality. Worcester has a wide variety of farming including wine, table grapes, orchards and livestock.